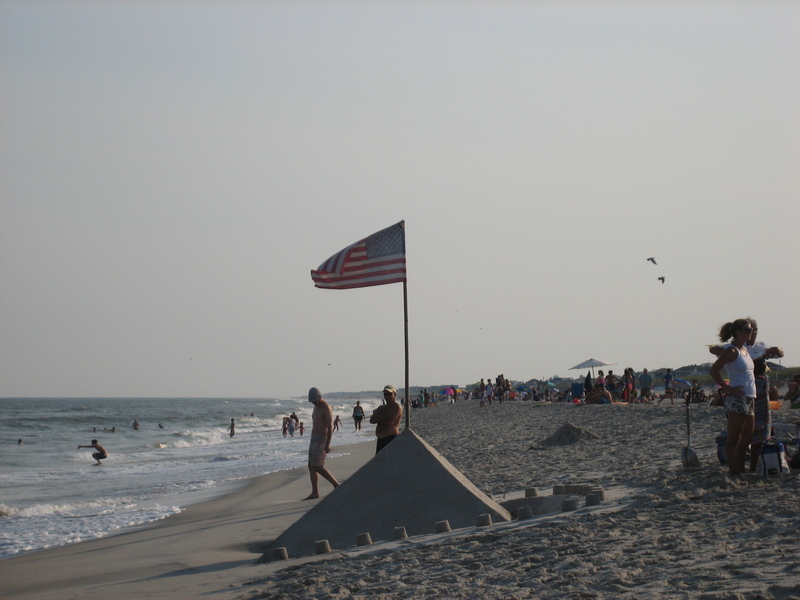 First Day of Summer 2013, Jersey Shore Style. 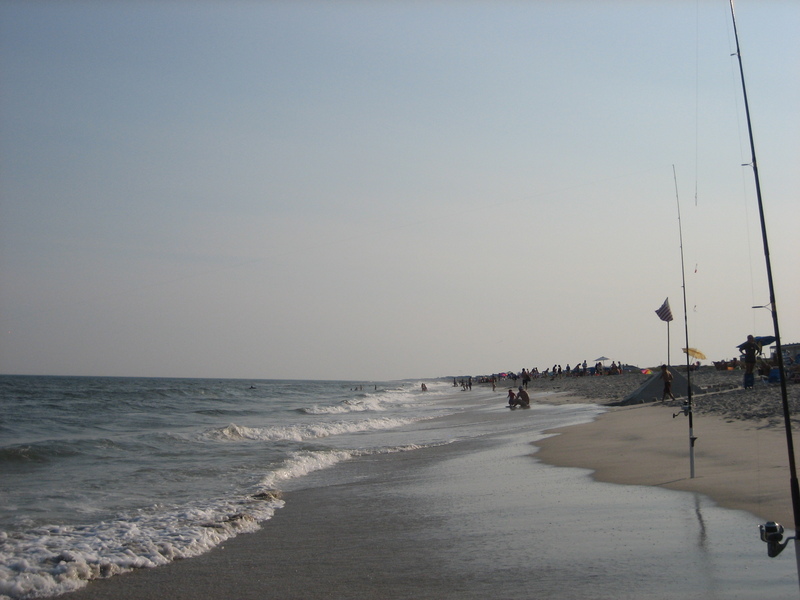 Photos below, Ship Bottom, Long Beach Island, New Jersey, Labor Day. 2012. 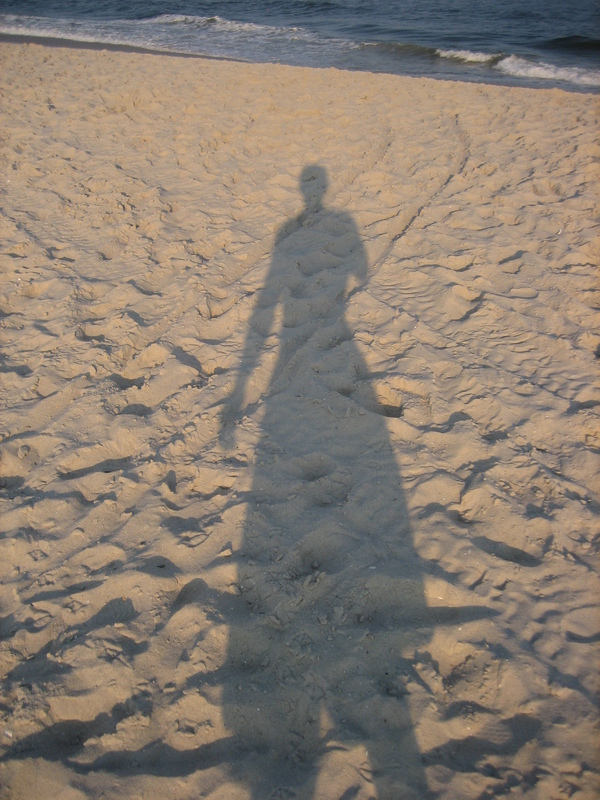 I always go to the shore between 2pm-7pm. 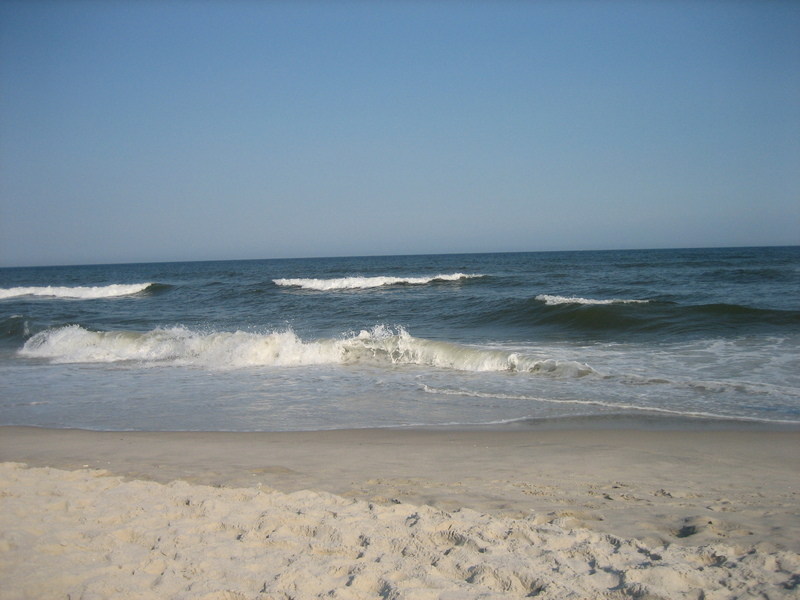 I hope Sandy did not take my shore away. I have not been there yet. Enjoy the tunes. I did. New Jersey: Stronger than the Storm? New Jersey: Stronger than the Storm? We shall see, it is still up for debate, Christie. Not all of the shore’s coast line has been replenished from Super Storm Sandy. 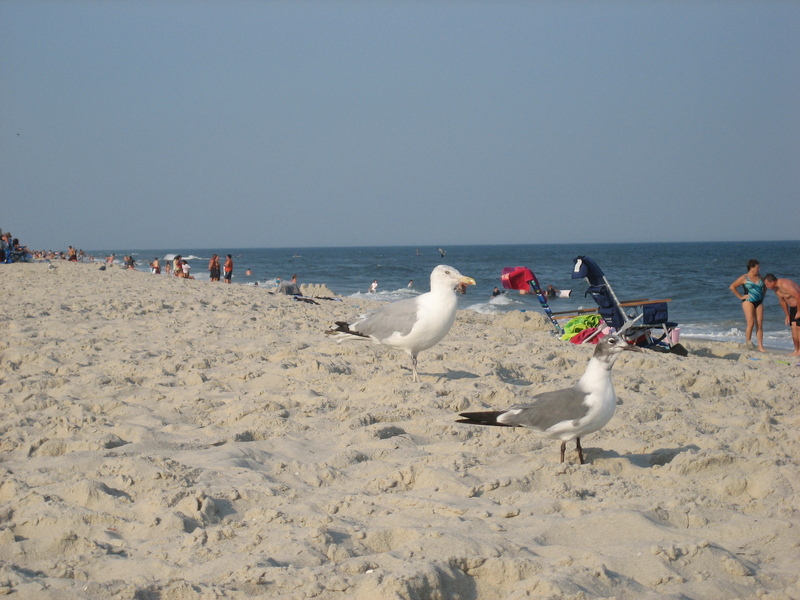 My personal photos of my last trip to the shore, Ship Bottom, Long Beach Island, New Jersey. Labor Day weekend 2012. That is what we call it here the shore not the beach. It has been my childhood’s destination for the past 5 decades. Yes, do the Math. 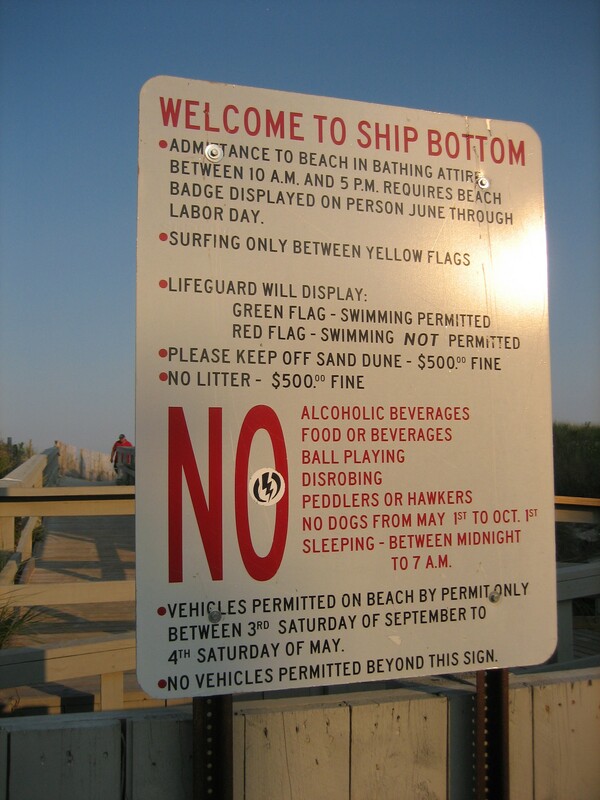 I always go to shore in the PM so I do not have to pay to get on the beach. 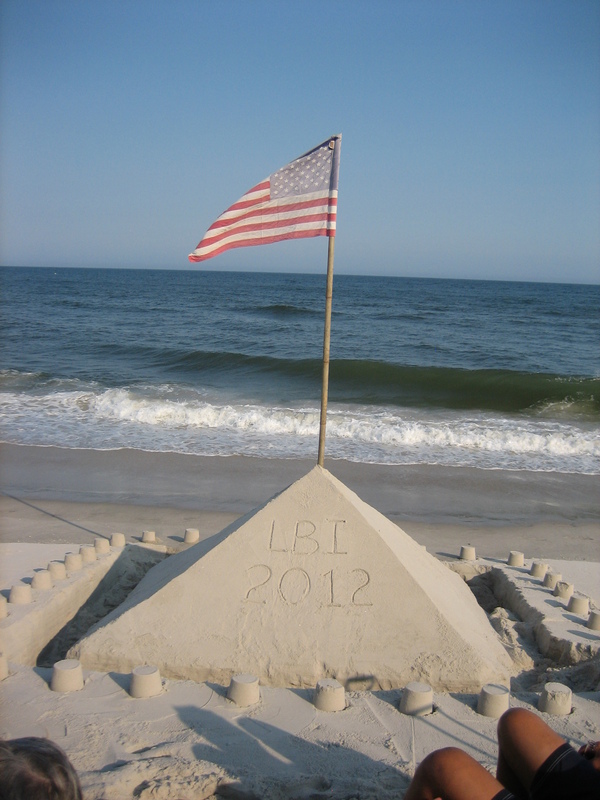 But, LBI is laid back. No buses over the causeway bridge. It is like you have a private beach. Hey, Christie, can you ask your friend Obama if he can cut another check for a free shore passes this year for all the Jersey shore visitors for 2013? Since you gave Obama that photo-op after Super Storm Sandy right before the Presidential election 2012. We New Jersey residents will never forget.